Newborns Posed in Props: this gallery showcases Newborns posed in a variety of props, such as bowls, buckets, crates, benches, chairs. 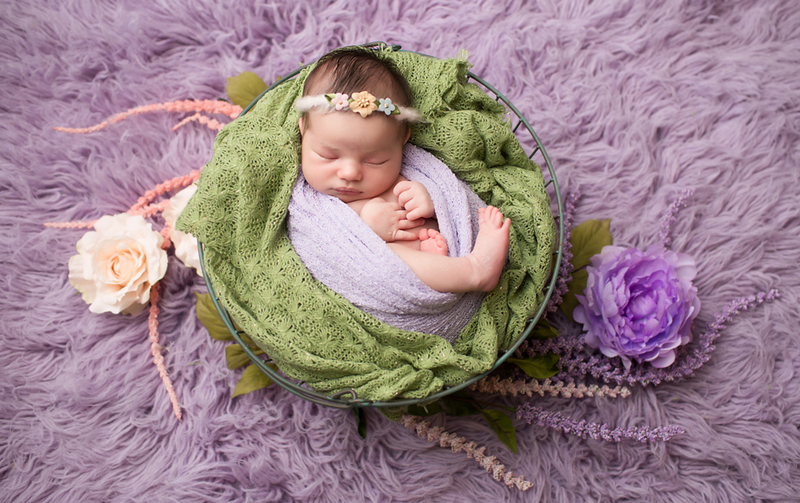 Props such as buckets and bowls offer a beautiful, “snug” way to pose newborns and add an element of creative, artistic setup to photos. Some of these images are composites (meaning that a parent was holding/spotting the baby for safety reasons) and images were then combined in post production.